Another Camel Club adventure. 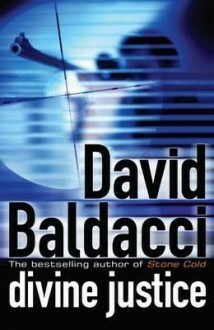 Baldacci does a good job mixing up their escapades and adding more to the characters. At times, this story got a bit contrived but it is an enjoyable read. 3.5 stars. Book 4 of the 'Camel Club series', and a brutal one at that. A fugitive on the run, a manhunt, coverups, corruption, drug running, etc.... and the bodies keep piling up. If this were a comic book, you would cringe with every 'bam! ', 'pow!'...'kaboom!' 5 stars!